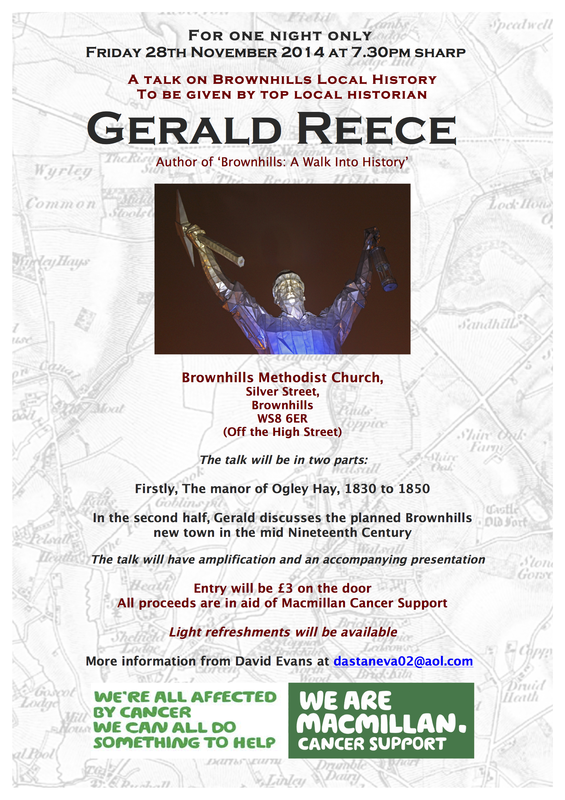 Yesterday, I received a wonderful email from David Evans, who did such a fine job of organising and hosting Gerald Reece’s talk on Brownhills last Friday evening at the Methodist Church in Silver Street, Brownhills. 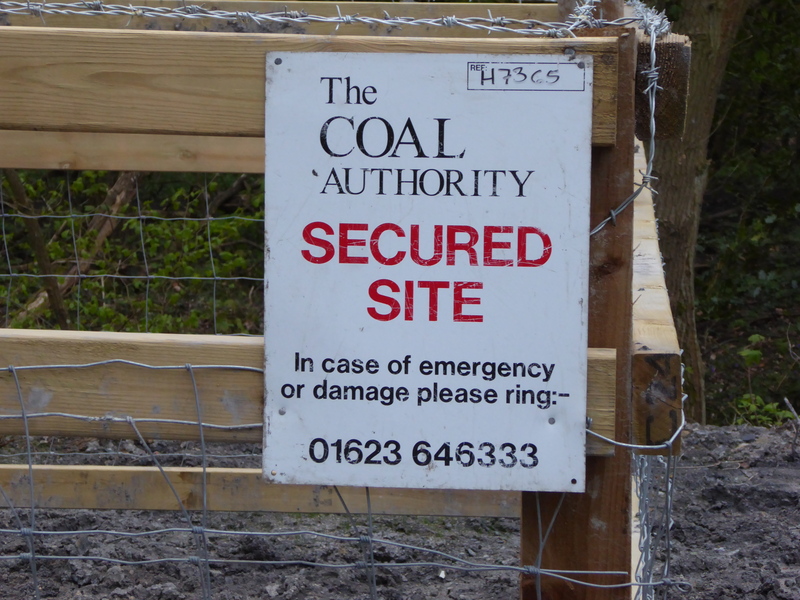 Gerald Reece talk: on tonight! 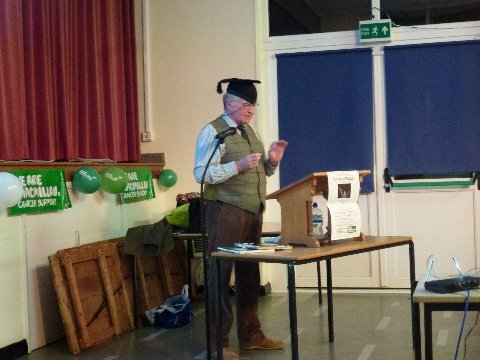 Top contributor, commentor and all round good egg David Evans has been busy over the last few weeks organising a treat for local history buffs in Brownhills and the wider community. 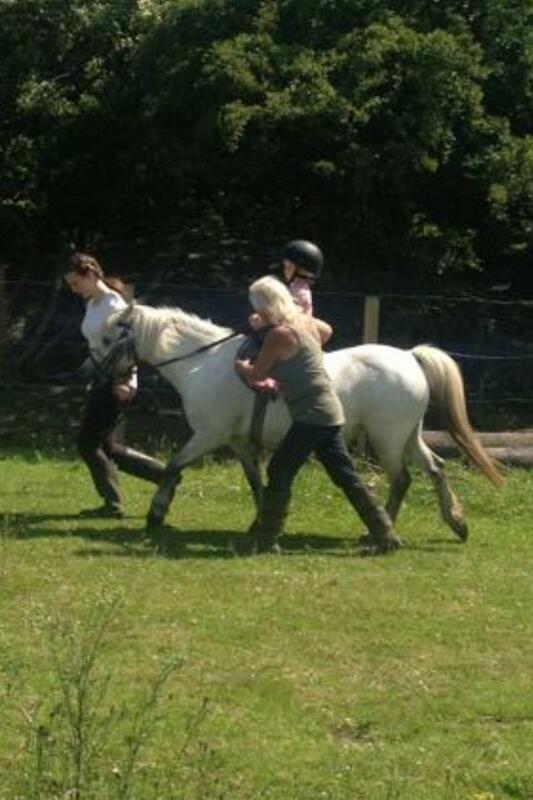 Great news from Stevie Ansell: Pippin the grey mare is back home, safe and well. 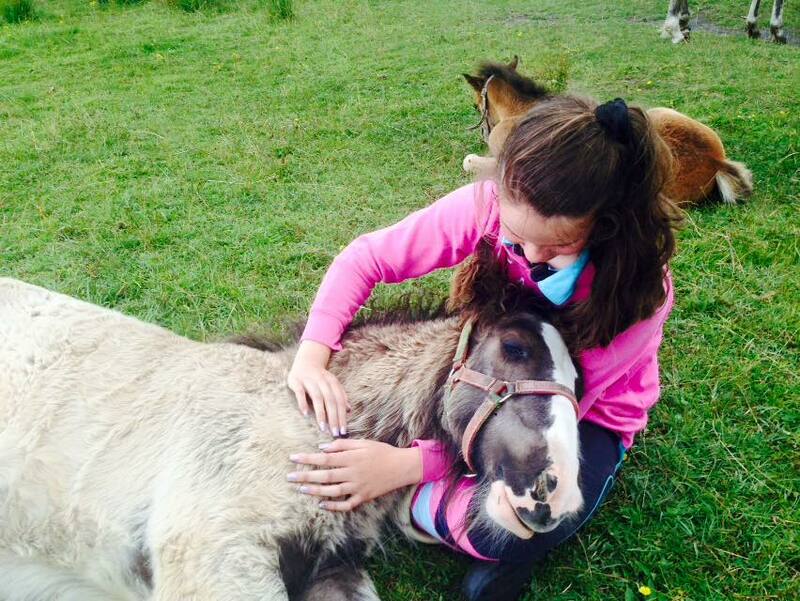 Urgent appeal: lost horse – can you help? 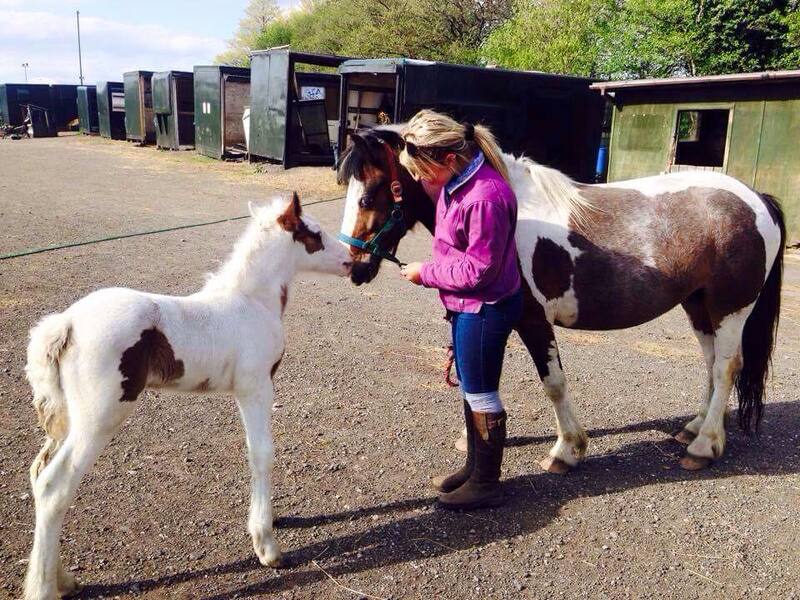 Stevie Ansell, who operates the local riding school with fields on the Pelsall Road and at Engine Lane, Brownhills, has lost a horse, a small grey mare called Pippin, who’s believed to be in the Coalpool area. I thought that today, I’d dig some interesting mapping out of the archive. 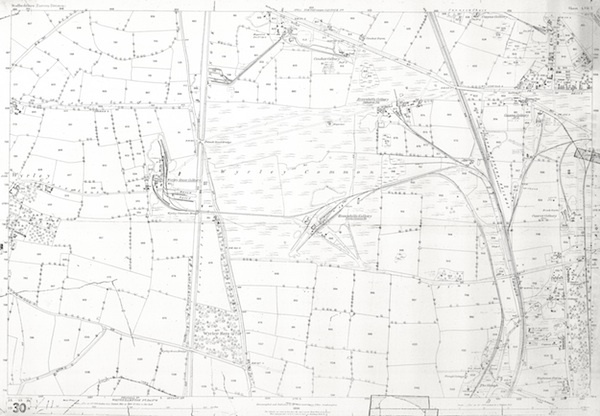 In the light of Gerald Reece’s talk on Brownhills and it’s colliery history, I thought this 1884 1:2,500 scale plan of Wyrley Common was due an outing. 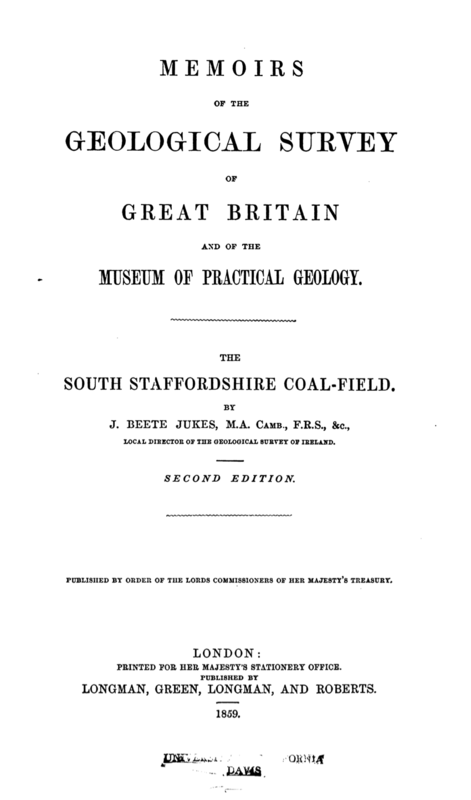 It shows – in some clarity – the extent of mining in the Engine Lane area at the height of the Victorian period. 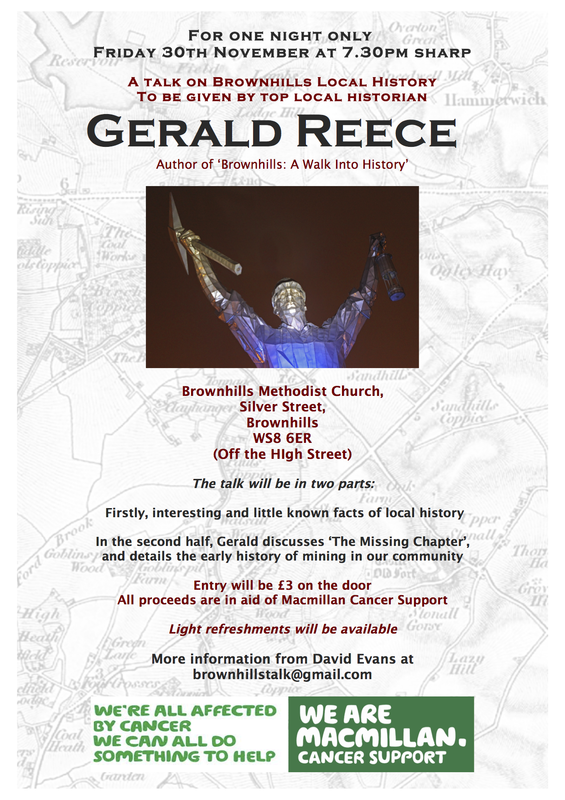 Local history talk in Brownhills tonight! 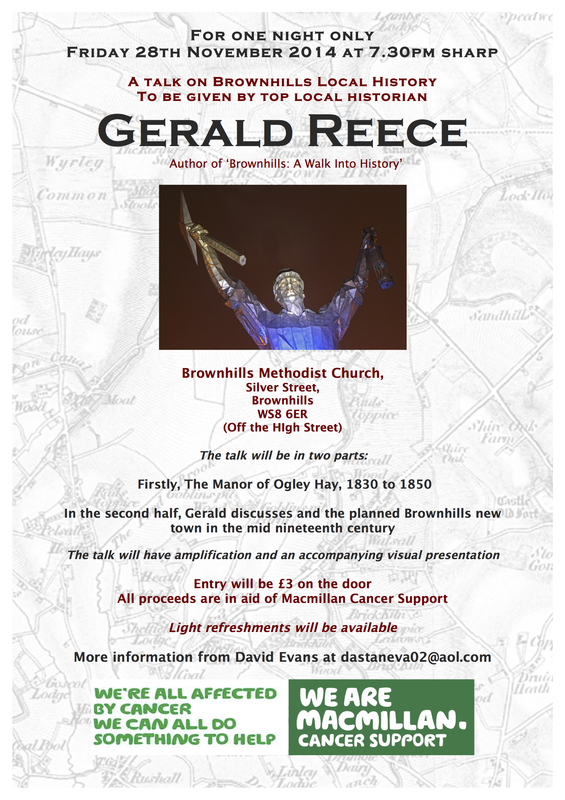 Top local historian to give talk in Brownhills! 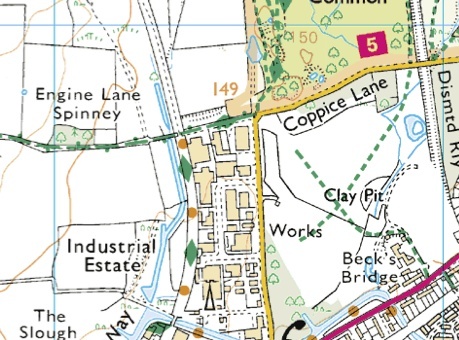 I see National Cycle Route 5, where it passes from Engine Lane/Coppice Lane in Brownhills, is still blocked with a chain, as highlighted by Warren Parry some weeks ago. 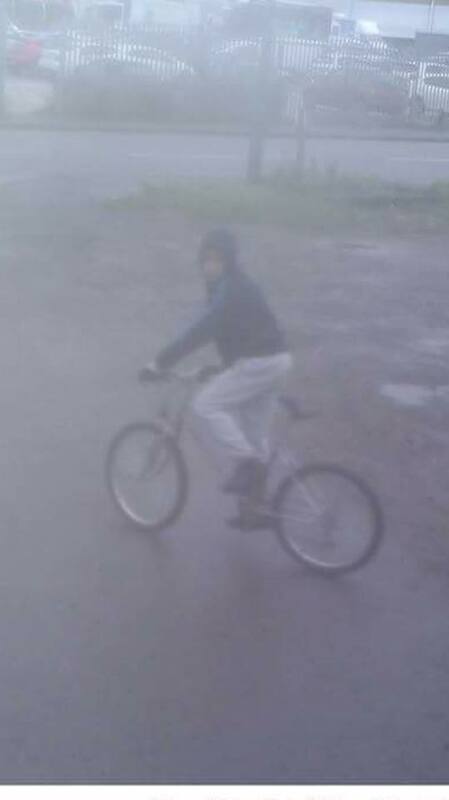 Today, a fellow cyclist out with a child trailer who’s asked to remain anonymous came to use the track and couldn’t get through. 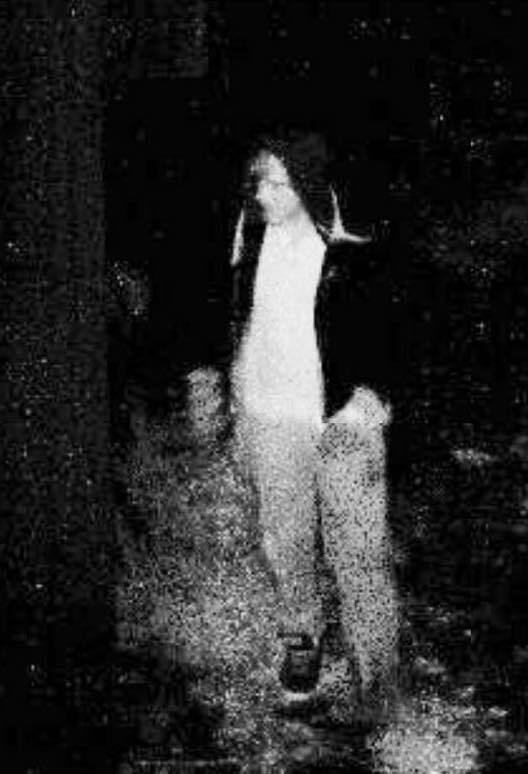 I went to take a look. 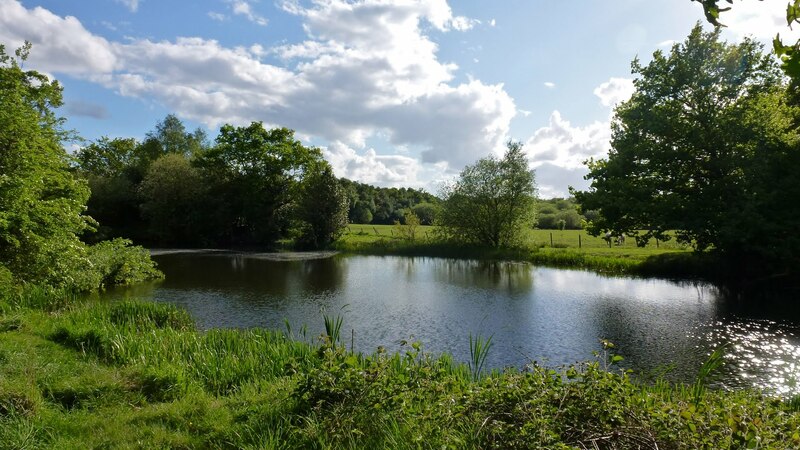 Engine Lane: a quick message from Stevie Ansell. 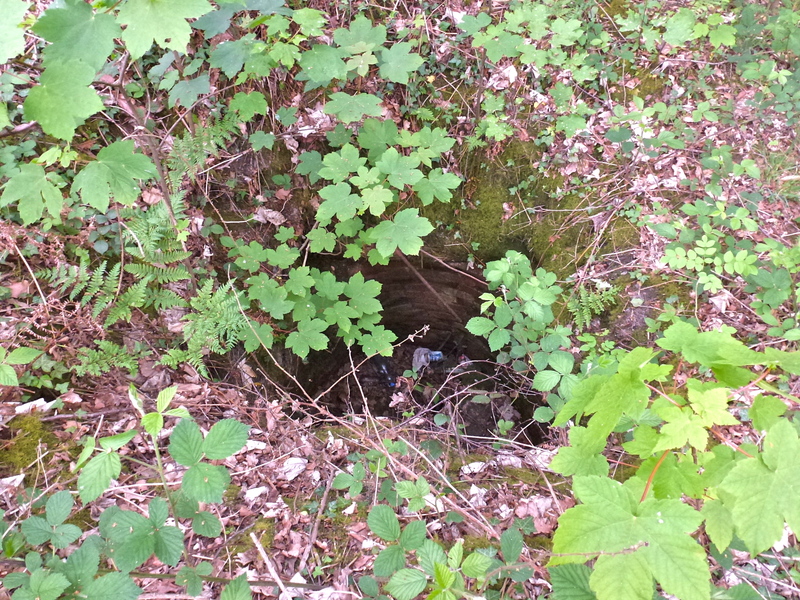 Engine Lane, Brownhills – mystery solved!